I have been fascinated about Egypt ever since I was a little girl. It started with the stories of the bible that was read to me when I was younger. The stories of Moses in the Old Testament were one of my favourites, especially after seeing the movies and the splitting of the Red Sea etc. (This was before the release of the Prince of Egypt, yes I am old, I know.) Growing up I got to learn more about the ancient history of Egypt in high school. Reading about the pharaohs, the tombs, Tutankhamun etc etc. 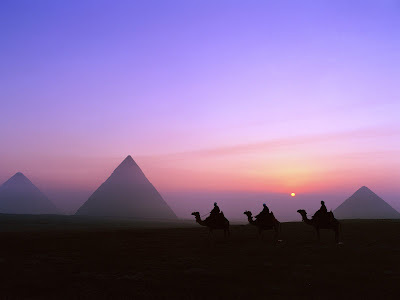 and seeing the images of the pyramids really made me wanting to visit Egypt some day. As if it was meant to be, I got involved in a relationship with someone who’s half Egyptian (his dad is from Egypt). We were together for quite some time and because of him and our visits to the country, I have fallen madly deep in love with Egypt. Although our relationship didn’t last, my connection with Egypt is still very present. This is why people around me have asked me about my opinion on the current situation of Egypt. 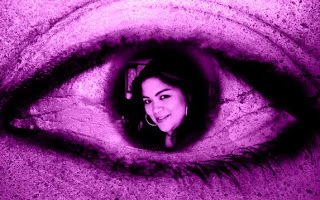 I haven’t really shared my thoughts on this matter with ‘the outside world’ yet, because I know that I’m very strong opinionated (especially when it comes to matters that I really care about). And sometimes it is just better to keep silent... that is until now. 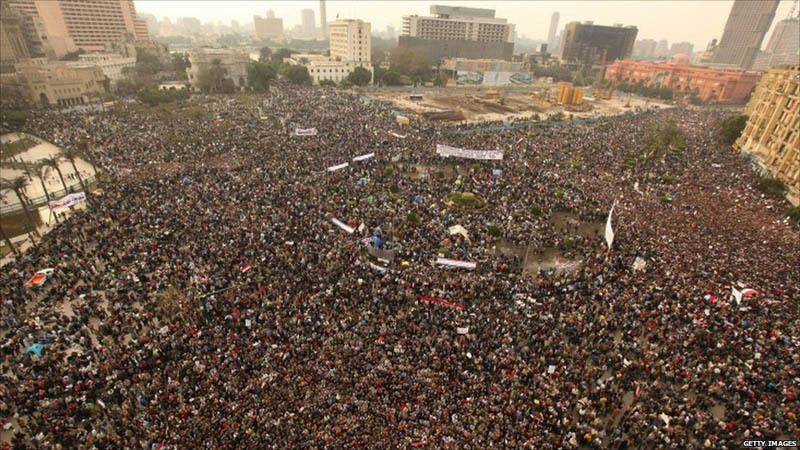 Citizens of Egypt started protesting against the governance of president Mubarak on January 25th 2011. He has been ruling Egypt for 30 years. 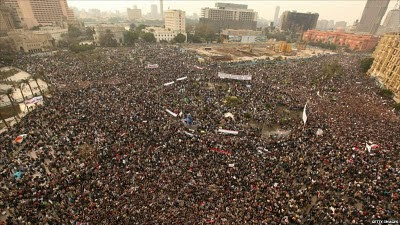 Hundreds and thousands of people began taking to the streets to protest against poverty, rampant unemployment and the autocratic and corrupted government. The government of Egypt responded by blocking Twitter, Facebook and other social media, which was being used to coordinate the protests. 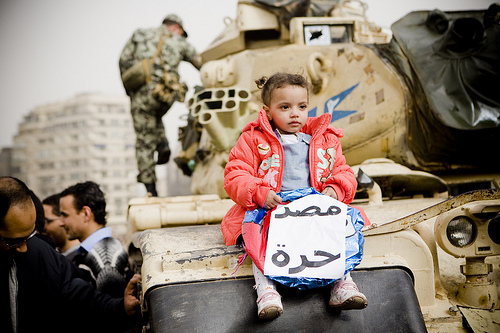 This enraged Egyptian citizens and brought increased national attention to the uprising. 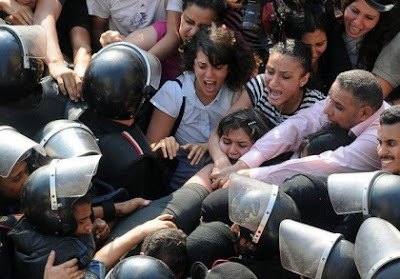 Protest now not only occurred in Cairo (the capital), but also in other major cities of Egypt like Alexandria and Suez. My thoughts on this matter? I’ve been born and raised in a democratic county which have turned out perfectly for me. I understand that the citizens of Egypt are longing for a democratic country as well. Like them, I believe that this could help them lead their country to a better future. 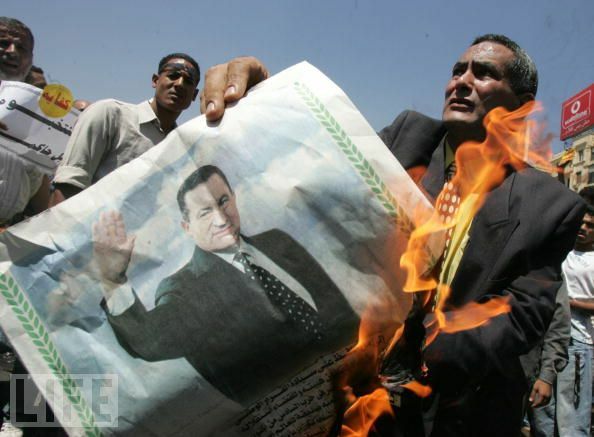 In my opinion president Mubarak should resign. 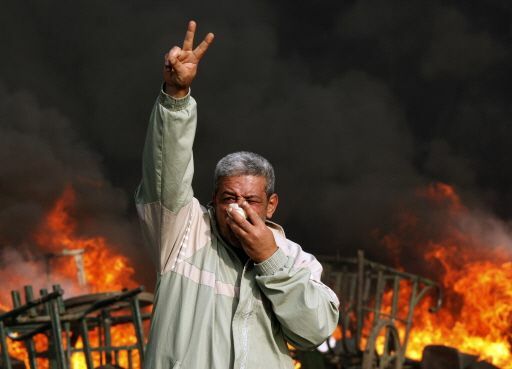 The question that should be asked after his resigning is, how will Egypt rebuild its country again? 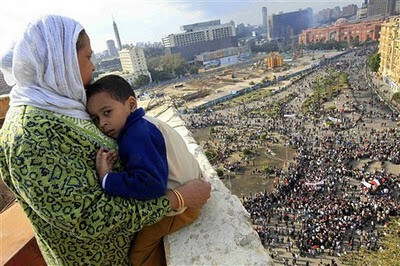 How can ‘the people’ be guaranteed that the next 30 years won’t be like the previous ones under the regime of Mubarak? President Obama is right on top of this matter, because what happens to Egypt will be of big influence on the rest of the world. Egypt has a very important role economically (because of Suez canal) and a very crucial role when it comes to politics. Besides from Jordan, Egypt is the only Mid-East country that has a peace treaty with Israel. And Egypt is one of the stable connections for our Western fight against terrorism. 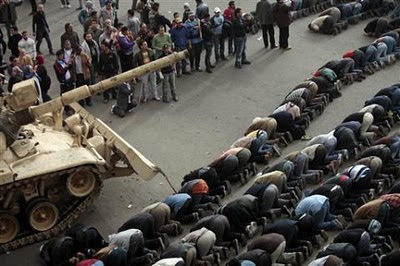 So whatever happens to Egypt will be of huge influence to the rest of our world. I tend to look at the human side in these kind of matters. The Egyptians have no way to turn to at the moment. Their country is fighting for a better future, but before they’re able to reach this, they are ‘suffering’ first. My friend’s relatives are all safe in Egypt, but they are struggling just like millions of other Egyptians. All we can do for them during this time is to keep them in our thoughts and prayers. Egypt is everywhere in the media these days, but in a couple of weeks, or even months, the world’s focus will be elsewhere and Egypt will still be struggling for a better future. This is one of the reasons why I try to keep my opinion to myself... it doesn’t matter what I say, because what I’ve said will be forgotten in time. 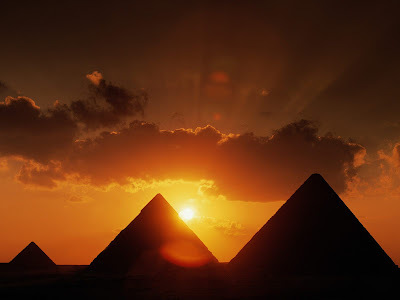 I however, will still have Egypt on my mind because I truly care about what is going on. Not just because I have a connection with Egypt, no, simply because it is the human thing to do. Egypt, you’re on my heart, mind and in my prayers. I hope you will reach that better tomorrow sooner than later!